North Eastern Tree Care of Yonkers, New York is a full service licensed and certified tree care company which provides insects detection and protection, tree existing problem care, regular maintenance and preventative programs which help to reduce the cost of tree removal or replacement. All of these services are done at an affordable price. If you're looking for a company which specializes in Natural & Organic Tree & Shrub Health Care look no further than North Eastern Tree Care of Yonkers, New York. In order to keep your trees and shrubs healthy, we use something entitled Integrated Pest Management (IPM). IPM ensures pest control with a focus on preventing the issue from the beginning. North Eastern Tree Care offers an effective program managed through diagnosis, proper treatment, follow-up visits, and prevention by a friendly staff arborist. 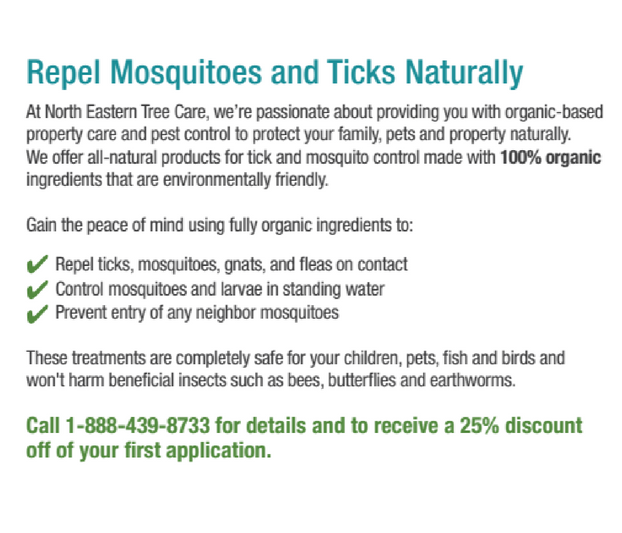 IPM delivers the latest in environmentally positive tree and shrub care. We also do a winter weather shield to keep your trees and shrubs safe throughout the colder months. Our non toxic desiccants performs like a barrier which protects the trees and shrubs from the harsh weather. This approach locks in the moisture to ensure healthy evergreens, rhododendrons, and azaleas. The method additionally prevents root rot and winter burn in a wide variety of plantings. To keep your trees and shrubs vibrant all year we also perform deep root feedings. This is a time-released , systematically injected deep-root feeding system with high nitrogen-based fertilizers which is designed to help fight off diseases and infestation of pests. They are far better and more cost effective than surface fertilizers and guaranteed to produce fuller blooms and richer colors. We also do Spring and Fall Dormant oils which helps reduce the number of eggs and larvae that hatch. This method helps control different types of eggs. Some of our great services we offer to keep your trees and shrubs healthy and vibrant all year round are deer repellent, grub control, and birch borer/miner injections. All of these treatments are environmentally conscious and effective for each specific issue. If you're looking for a team of knowledgeable and skilled certified arborists who can help keep your trees and shrubs vibrant, you have found your guys. If you're looking for a company that specializes in Natural & Organic Tree & Shrub Health Care using natural and organic products only on your trees and shrubs, we're the team for you. Give us a call today to talk to one of our passionate arborists! 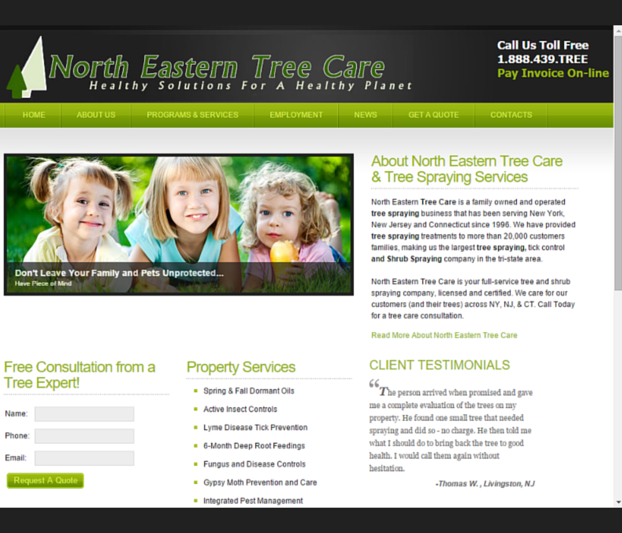 North Eastern Tree Care proudly serves Westchester County and surrounding areas. This Old House explores organic lawn care at Harvard University. Join us on social media to see exciting offers and updates from North Eastern Tree Care.